Whether you're a beginning mountaineer, technical rock climber or seasoned backpacker, odds are you've heard of challenging peaks like Mount Shasta and Mount Whitney in California. 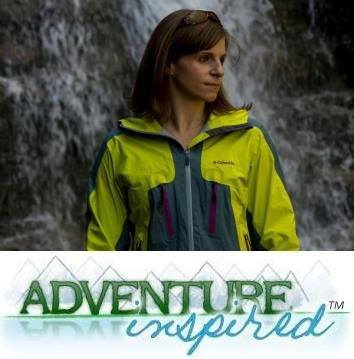 James Brown (JB) of SWS Mountain Guides knows that every mountain has its own unique beauty, challenges and possibilities for adventure. For many people drawn to mountaineering, a particular peak captures their attention. Every climber has their siren song, and for some, Shasta and Whitney are it. 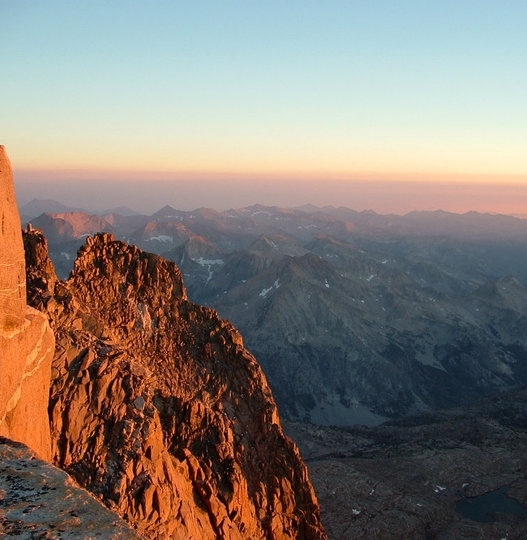 But what about the rest of California's beautiful, challenging 14,000-foot peaks? In preparation for a trip report about my foray into the High Sierras next week, here's JB's list of some of California's best, but often forgotten 14ers. This year, thousands of first-time mountaineers will be drawn to the grand heights of Mount Whitney or the majestic purple hued slopes of Mount Shasta. These two epic peaks have justly garnered reputations as formidable goals in mountaineering. But once they're climbed, what else is out there? Truth be told, these are only two of California's peaks towering over 14,000 feet, and unlike both Whitney and Shasta, others offer a great amount of solitude. There are exposed technical climbs, scrambles, and plenty of snow and ice for everyone from the seasoned pro to a guided beginner. In this, the first piece of our series on California's 14ers, we'll explore the North Palisade Cirque. Home to perhaps the highest concentration of 14ers in the country, five mountains sit in line with a mile or less separating their summits. With so many high peaks in such close proximity, this glaciated cirque is a haven for climbers in search of a wide variety of classic routes. From class 2 scrambles to three pitch alpine ice and 5.11 classic trad lines, the North Palisade Cirque has something for everyone, and it's all accessible from the same Big Pine Creek trail head. Thunderbolt Peak (14,003') - Though Thunderbolt is the lowest of California's 14ers, it was among the last to be climbed. At the northeastern end of the cirque, Thunderbolt marks the lateral boundary for the North Palisades Glacier. The shear east face boasts broken bands of loose rock, making it an intimidating and formidable challenge for any climber. The Underhill Coulouir to the left of the east face offers a 4th class ascent that provides access to the summit ridge of both Thunderbolt and Starlight. From here, finish up with some easy 5th class climbing to the top and cross to the summit block. Most climbers don't attempt the summit block; it's an unprotected 5.8 climb for the leader. 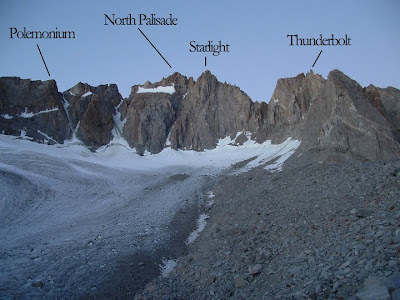 Starlight (14,220') - The summit of Starlight can be accessed by the Underhill Couloir. A long 3rd and 4th class scramble is broke up by a few short, easy 5th class climbs. The ridge leads to the infamous "Milk Bottle," the top of which is the true summit. Though easier to climb than Thunderbolt's summit block, it's significantly more exposed. North Palisade (14,242') - The tallest and often most prized summit of the range is often reached by the classic route through the U-Notch Coulouir. Crossing the glacier, arrive at the base of the widest chute usually marked by a large, bona-fide bergschrund. Ascend this line of easy to moderate alpine ice climbing to the top of the notch. From here, climbers can choose two pitches of technical roped 5.6 rock climbing, or a traverse to 4th class terrain to the summit. Polemonium (14,100') - For the most spirited, experienced ice enthusiast, the V-Notch is far and away the most classic climb on Polemonium. Follow the steep WI 3-4 climb to rock, then climb two easy rock pitches to the top. It's a spectacular climb, but by far the least dramatic summit in the range. Mt. Sill (14,153') - Standing at the opposite flank of the glacier is Mount Sill, a formidable fortress, much like the cirque itself. 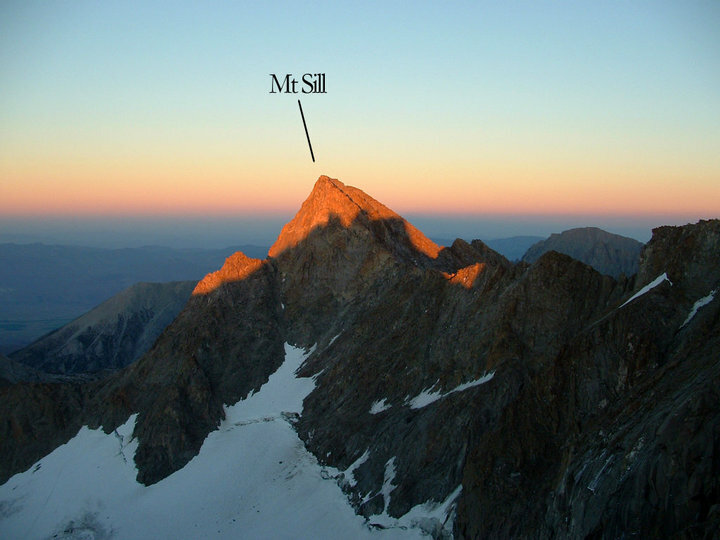 There are a wide range of routes to the summit, through the Swiss Arete is the best. It's a 5.7 rock route that feels more like a 5.5 graded climb with a few 5.7 moves. It starts out feeling like a ridge route, but gradually steepens as you ascend. The first crux comes as climbers turn a corner over a precipice and ascend a crack system. The summit separates three basins and provides successful summiters some of the best views in all of the Sierras. And of course, the guides at SWS can help you plan any High Sierras trip you can conjure up, including ascents of Mount Whitney. Contact them here. Have you climbed any of these mountains? Tell us in the comments!